"Oxen on the Beach at Baia"
Explore Anxo de Pantin's board "JOHN SINGER SARGENT" on Pinterest. 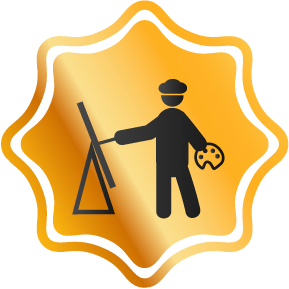 | See more ideas about John singer sargent, American artists and Sketches. 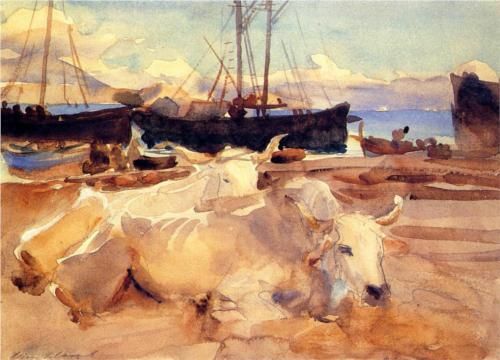 Oxen on the Beach at Baia -1908 by John Singer Sargent.